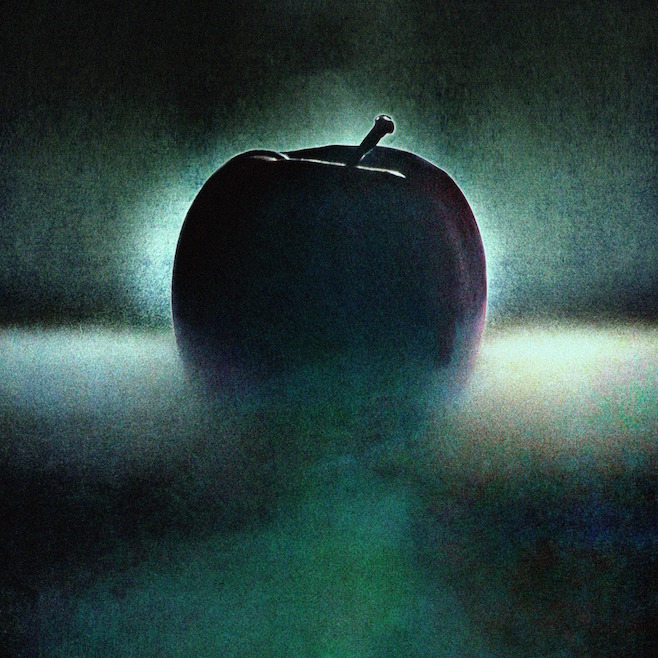 Chromatics are returning in 2015 with a brand new album. The Portland-based synth/dream-pop outfit has announced their next album Dear Tommy, the follow-up to 2012′s great Kill For Love, will be released “in time for Valentine’s Day,” via Italians Do It Better. A specific release date has not yet been revealed. It’s one of three projects Johnny Jewel has coming down the pike, including Glass Candy’s Body Work and Symmetry’s Still Life. Dear Tommy features 17 tracks, two of which appeared on last year’s After Dark 2 compilation in some form or other. Check out the tracklist below, along with the video for “Cherry,” in its After Dark 2 version. Chromatics’ Kill For Love was Treble’s number two album of 2012.